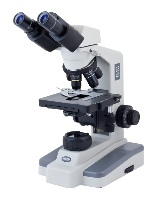 Motic have three education product line to cater for all levels of school activity. A more comprehensive range for secondary and university education including compound models to accept phase contrast and polarising techniques for specialist applications in life sciences, geology and botany etc. 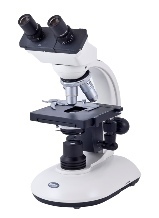 Along with these there is a range of fixed and zoom magnification stereomicroscope’s with polarising and darkfield, and camera attachments on the higher end models for viewing more complex structures. 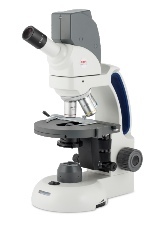 The newly introduced Swift Line range comprises more versatile models including a Macro/Micro £H model ideal for filed use using LED lighting and rechargeable batteries, the 100 series including a model with built-in digital camera, and the 200 series for use in university and small laboratories with greater versatility and the SWIFT130-X WiFi digital microscope which can link to your tablet or smartphone. 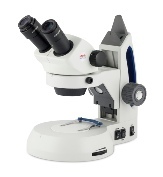 A series of fixed and zoom stereomicroscope’s are also included in the excellent SWIFT range.